On the field of battle. Amy Davidson of the The New Yorker wrote a story about concussions in football and in battle. 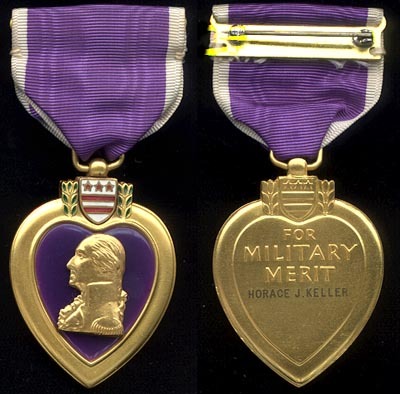 More significantly our soldiers are not getting Purple Hearts for such injuries. She went on to source a ProRebublica/NPR report that was directed at the military and their lack of apparent recognition of brain injures as valid injuries. An even deeper issue, one that seems not to garner the press it should be getting is the trouble that most soldiers are having trying to readjust to civilian life. PTSD has been the biggest “diagnosis” for most with issues, but possibly could it be the concussions sustained on the battle field?